Alexander accompanied George, 1st Lord Macartney (1737-1806) on his Embassy to China which left England in 1792 and reached Beijing in 1793. Macartney met Emperor Quianlong but failed to acheive the goals of the Embassy. 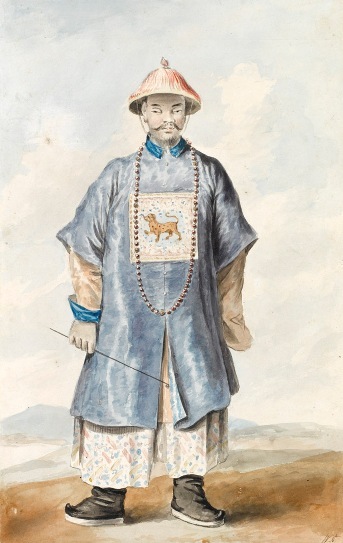 Alexander was employed as the official artist for the journey and his watercolours were used to illustrate Sir George Staunton's account of it published in 1797. 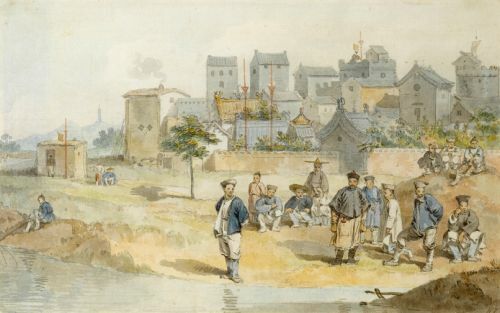 Alexander is best known for his views of China drawn on Macartney?s Embassy there in 1792 but he also produced wash drawings of English views like the present work. 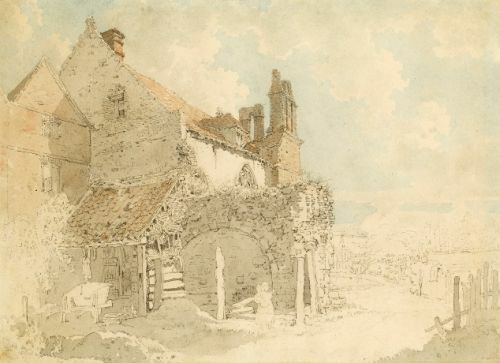 By the time Alexander painted this view of St Augustine's Abbey, it had fallen into complete disrepair. The abbey was originally converted into a palace for Anne of Cleves in 1539. The house pictured was pulled down in 1845 to make way for St Augustine?s Missionary College. It is now the site of the library for King?s School who took over the college in 1975. Alexander is best known for his views of China drawn on Macartney?s Embassy there in 1792 but he also produced wash drawings of English views. 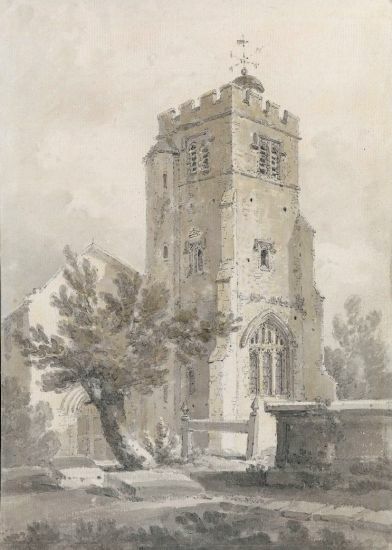 He was Professor of Drawing at the Military Academy in Marlow from 1802 until 1808 when he was appointed Keeper of Prints and Drawings at the British Museum.